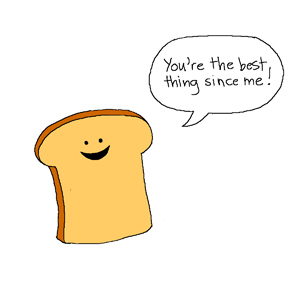 Bread has always been one of my favorite foods. Muffins, too! At the restaurant we bake “signature” items; restaurant recipes special enough to set the business apart from competitors. Some of these signature items are made daily to accompany specific breakfast and lunch dishes that are on the regular menu. This Blueberry Coffee Cake has a classic crumble topping and is a favorite restaurant recipe. Preparation time: 15 minutes. Serves 12. Another item I make fresh daily is my Buttermilk Biscuit Recipe. My restaurant biscuit recipe creates a light and tender AND mouth-watering biscuit for any time and any meal! Split these and ladle my hot sausage gravy over them! This is really goooood! Preparation time: about 20 minutes ...the best 20 minutes you'll probably ever spend cooking! Serves 12-16. This traditional cornbread recipe takes me back to my childhood days with my mother making cornbread and traditional chili. The aromas were wonderful and the meal was just soooo gooood! Preparation time: 15 minutes. Servings: 16. Making this delicious recipe is really easy. Preparation time: 20 minutes. Serves 8-10. A recipe from Grandma! I "call" this recipe into service when I need or want them to accompany another specific entree recipe on my daily special sheet. Preparation time: about 50 minutes. 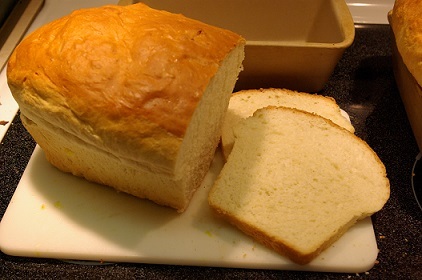 Makes 2 loaves or 2-2 1/2 dozen rolls depending on portion. This is loved by restaurant customers with their coffee in the morning! You will, too! Preparation time: 20 minutes. Servings: 1 Loaf, 10-12 slices. This delicious Peanut Butter Banana Muffin is great for a quick breakfast or snack. Preparation time: 15 minutes. Makes 12 - 16 powerhouse muffins. This Blueberry Muffin Recipe is the second or third most customer requested muffin recipe ever. 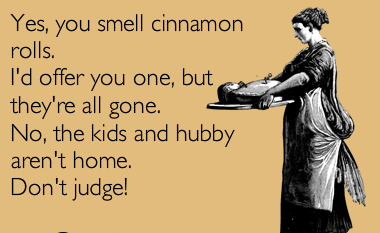 It is a close “second” to the Bran Muffin Recipe. Preparation time: approximately 20 minutes. 16-20 servings. Make these for yourself, of course, but share them with your kids or neighbors. They'll cut the lawn and do the dishes without even asking. Preparation time: 25 minutes. Makes 12 - 16 muffins. This Pumpkin Nut Muffin Recipe will give you moist and delicious muffins. And as a bonus, pumpkin is a great source of vitamin A. Preparation time: 20 minutes. Serves 12-16. 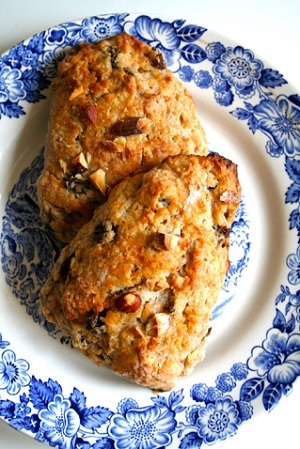 These scones are wonderful at breakfast or for a brunch item. I love them with either coffee or tea. Preparation time: 25-30 minutes. Makes 12 scones. This blueberry cornbread muffin recipe will give you wonderful muffins to serve at breakfast or brunch. Preparation time: 15 minutes. 12 servings. There really aren’t many truly secret restaurant recipes. This Bran Muffin Recipe is one of the few that has a “secret ingredient.” Nothing else will work. I’ve tried everything! What IS the secret ingredient? Check out the recipe. Read it carefully. Before you try this muffin recipe I’ll give you one word of caution: the process is also critical to having the muffins turn out right. This is a "most requested” recipe. If refrigerated, the batter will keep 4 weeks (cool!) Preparation Time: Approximately 20 minutes. This breakfast recipe will result in 12-16 muffins depending on your pan. By using this restaurant Danish coffee cake recipe you'll discover one of life's simple pleasures. Preparation time: 30 minutes. Serves 10-12. Try these customer-tested, customer-approved restaurant recipes. These recipes "work." You can cook with confidence and style. Enjoy your restaurant recipes and the company of those you share it with! These recipes are available in a beautiful, full-color paperback or as an e-book! Just click here! Did you know? 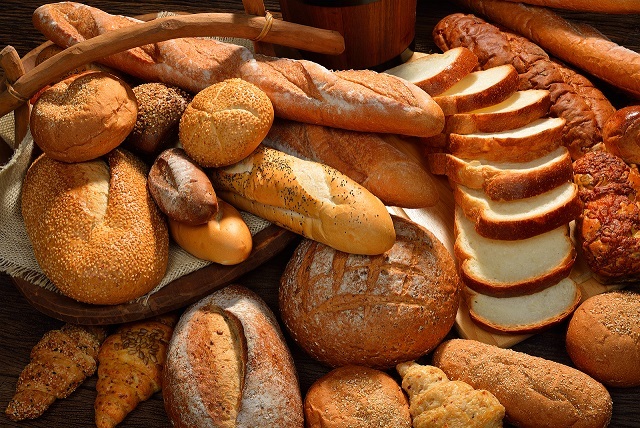 Rome had a bakers' guild in about 150 B.C. The 12th century bakers guilds in London and Paris were the two first "modern" craft brotherhoods.